Hi there, I was wondering it is common for iOS 12.1.1/12.1 update to take too long (maybe like 8-9 hours now) or it's my iPhone screen got frozen during iOS 12.1.1/12.1 update? Seeking an immediate assistance regarding the matter, please help! 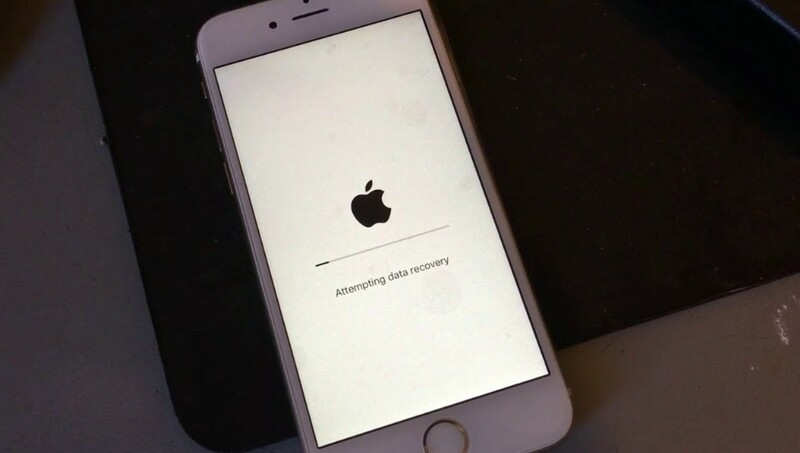 Hey user, iOS 12 update has been recently made available for the iPhone users and millions of users across the globe may have been trying to get their iOS updated to it at the same time. 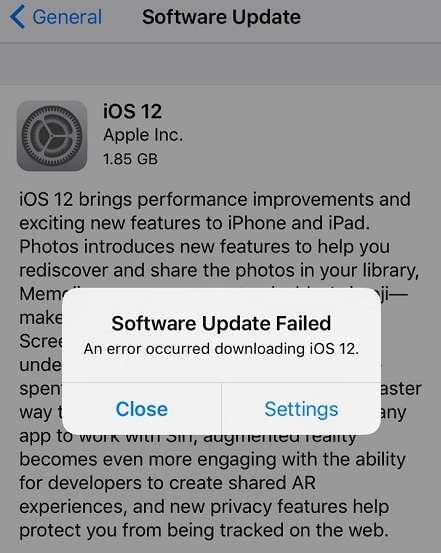 So, perhaps, the delay in updating could have been caused due to server down issues or maybe your iPhone screen got frozen during iOS 12 update actually. In such a case we have presented you with the best solutions for get your iPhone/iPad/iPod fixed easily. Let's uncover them. In case, your iPhone screen got frozen during iOS 12.1.1/12.1 update and you find no solution so far. Force restarting the iPhone might be of help. For iPhone 6/6S/6 Plus/iPad/iPod Touch and older: Press and hold 'Sleep/Wake' and 'Home' keys > Apple logo on screen > lift your fingers. iPhone 7/7 Plus: Hold the 'Volume Down' and 'Sleep Wake' keys > Apple logo > release the keys. iPhone 8/8 Plus/X: Click and release the 'Volume Up' key > repeat it with 'Volume Down' key > 'Sleep/Wake' button > Apple logo > un-hold the button. If the first solution went futile and couldn't solve iPhone/iPad screen frozen during iOS 12 update issue. You can go for Any iOS System Repair (ReiBoot). 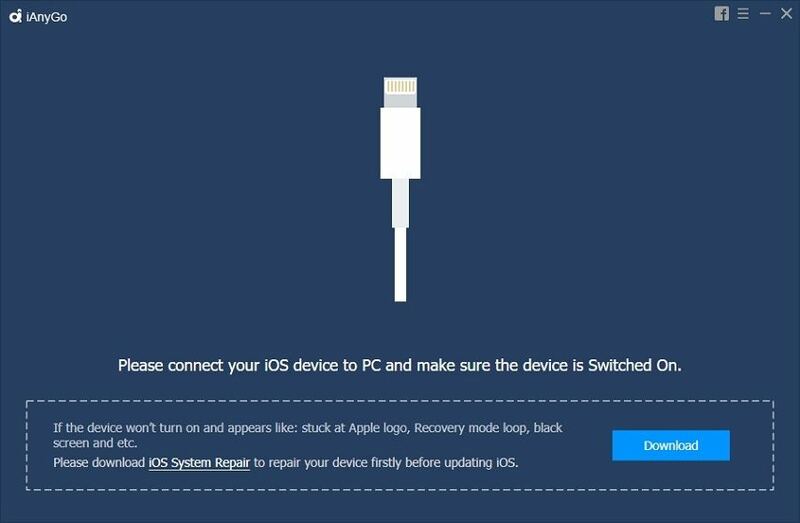 Its 'Fix All iOS Stuck' feature can effectively get rid of all the iOS issues such as stuck on black screen, unresponsive or frozen screen, or stuck on Apple logo. It can run on both Windows and Mac PCs to fix all your iOS device models. Step 1:	Run Any iOS System Repair (ReiBoot) once you have installed it on your computer and then connect your iPhone which got frozen. Now, on the Any iOS System Repair (ReiBoot) interface, click on the 'Repair Operating System (Fix All iOS Stuck)' option and navigate to the next window. Step 2:	Now, the software will automatically detect the latest compatible software for your device. Hit on 'Download' to proceed. Step 3: Hit 'Start Repair' once the downloading of the firmware is completed to start fixing up the issues. Step 4:	After sometime all the iOS issues on your iPhone gets fixed and you can access the iPhone like before. If you want to fix the 'my iPhone screen is frozen' issue using iTunes, here is the solution for you. It will erase all content and then restores the iPhone. Step 1: Update iTunes on your computer. Get your iPhone and enter recovery mode. In recovery mode, you follow the exact steps mentioned for force restart but, you don't release the keys after 'Apple logo'. Keep holding the keys until 'Connect to iTunes' appears on screen. Step 2: Connect the iPhone to the computer now and then click 'Restore'. Your device gets restored in few minutes and downloads the latest firmware. Step 3: Setup your iPhone afresh after that. The last method to resolve iPhone frozen and won't turn off after iOS 12 update problem is adopting iAnyGo. Is not only prevents iOS device stuck issues while upgrading or downgrading the iOS, but also helps you restore your iPhone without iTunes. There is no need of an IPSW file while downgrading your iPhone to a lower version. Without having a developer account, iAnyGo allows you to get the beta version of iOS on your device. You can upgrade or downgrade iOS multiple times, if the iOS version is signed by Apple. You don't need to fear about data loss during upgrade or downgrade of iOS. So if your iPhone/iPad is frozen after iOS 12.1.1/12.1/12 update, don't worry. Simply get Any iOS System Repair (ReiBoot) and all iOS 12 stuck issues can be solved with simple clicks.